Our team of personal emergency response system experts has delivered life safety and security solutions to healthcare facilities and families throughout the United States since 1974. 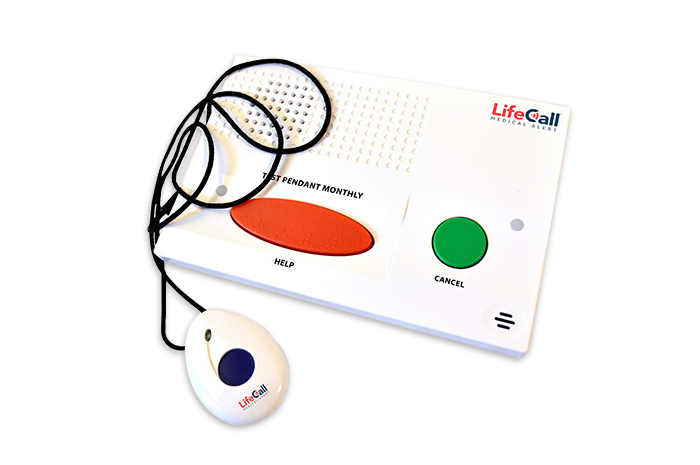 Utilizing the latest healthcare communications technology, LifeCall Medical Alert Systems for in-home and mobile use that incorporate FallAlertTM technology continue our innovation in providing independence, security and responsive emergency assistance – all at the tip of your fingers. In an emergency situation, when acquiring and assessing critical information is vital, you need the best individuals trained to handle all types of emergencies. The LifeCall Response Center is staffed 24/7 with 100% CSAA-certified Emergency Care Specialists prepared for every emergency situation. Once two-way voice communication is established, the specialist stays in constant contact with you, assessing the situation and, when necessary, dispatching emergency personnel while providing vital medical history to the paramedics en route. Loved ones and caregivers are promptly notified of the incident and the post-alarm status of the client. Every one of the Emergency Care Specialists at our advanced monitoring Response Center undergoes rigorous training before they are allowed to serve our clients. These specially trained individuals work with police and firefighters every day to provide immediate assistance prior to hospital transport. When you want safety and security for your loved ones, you owe it to yourself and your family to explore our 24/7 protection solutions. “We should have done this sooner!” It never ceases to surprise us how often we hear these words. 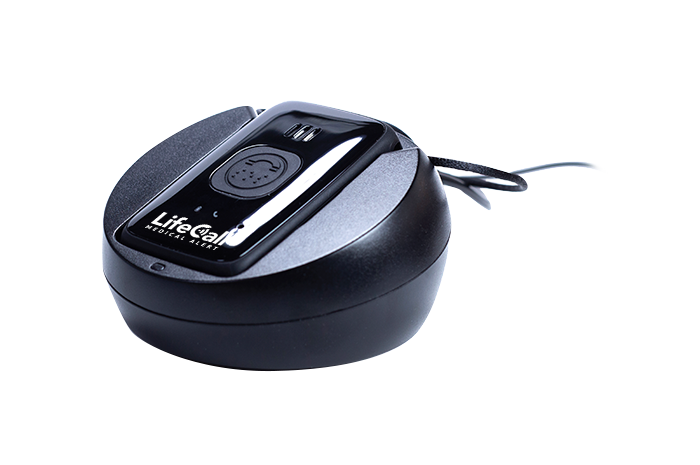 Our clients realize that LifeCall recommends the most appropriate system based on their personal lifestyle and security needs. 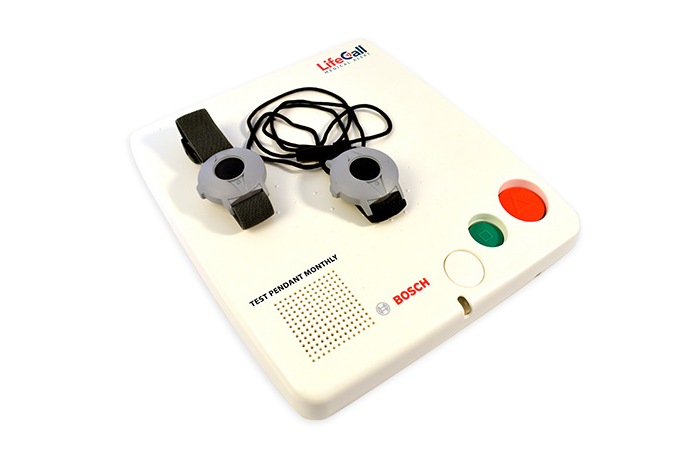 They also know that when they press their LifeCall medical alert button they will promptly be connected to a specially trained and certified Emergency Care Specialist who will urgently and appropriately respond to their situation – whether it is simply providing a reassuring voice, contacting a neighbor or family member, or dispatching emergency services. The top priority of LifeCall has always been the well-being of our clients and their families. 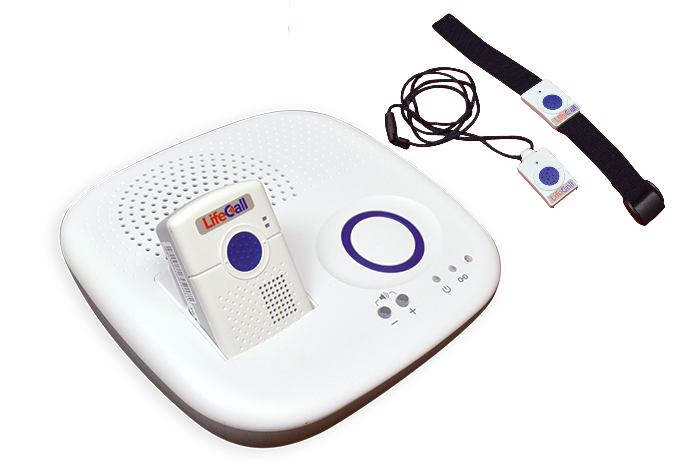 We understand that because falls and other medical emergencies are common among seniors, a personal emergency response system doesn’t just save lives tomorrow, it enriches lives today. 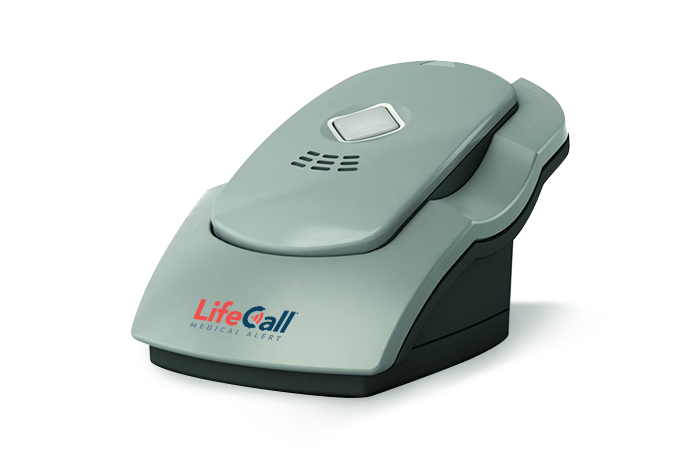 That’s why, as a leading provider of medical alert systems, LifeCall Medical Alert Systems with FallAlertTM are recommended by healthcare providers across North America. These providers include hospitals, agencies on aging, home health care providers, social workers and geriatric care managers. LifeCall is an integral part of their overall care program and we are honored when families trust us to care for their loved ones with the dignity and compassion they deserve. Since its founding the LifeCall organization has been defined by a family-first philosophy that has guided our mission: to help seniors and at-risk persons seeking to retain their independence and remain in their own homes. 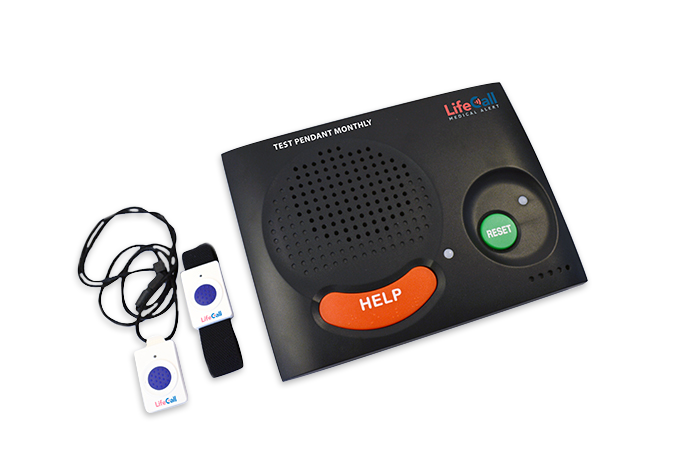 By engaging a caring team of dedicated professionals who share that passion, LifeCall Medical Alert Systems with FallAlertTM are – and will continue to be – at the forefront of providing the very best in-home health care monitoring solutions. And by offering a level of integrity, personal attention and service excellence that are simply unmatched, we have built friendships and relationships with our clients and their families that are the envy of the industry. Do you want to experience the LifeCall difference?